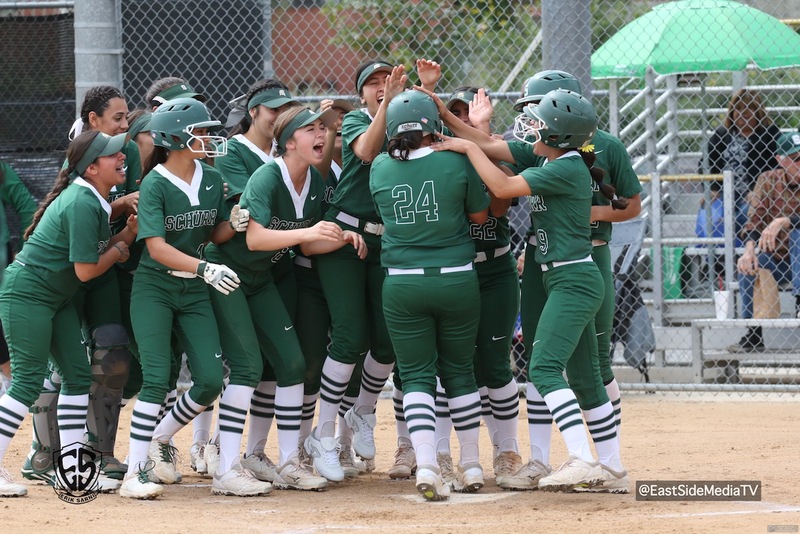 The Schurr varsity softball team won Saturday’s away conference game against Alhambra (CA) by a score of 16-0. Junior pitcher Alissa Alvarado hit a three run home run and allowed one hit in four innings pitched. Click Here to View Full Photo Gallery on Google Drive….